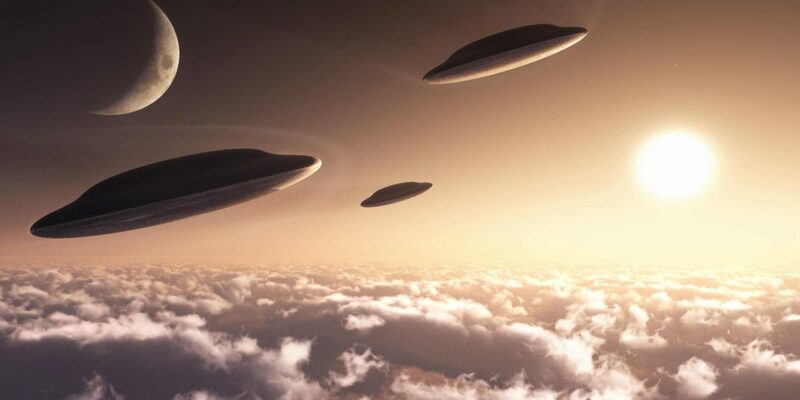 Will there be an encore of 2016’s UFO Sightings? Joshua Tree, CA – On Saturday June 4, 2016 at 9:40pm around 100 people attending the annual CONTACT in the DESERT event saw several UFOs. Reportage and video of the sighting was covered in the Daily Express, Coast to Coast AM, and other outlets. Will the aliens return for the event’s 5th year? CONTACT in the DESERT descends on Joshua Tree, California, one of the most famous UFO sighting areas in America, attracting thousands of UFO enthusiasts from all over the globe. Nowthe largest UFO Conference in the US, CONTACT in the DESERT will bring together an all-star team of experts to the Joshua Tree Retreat Center May 19 – 22, to discuss some the latest developments in the field. Featuring the strongest speaker lineup ever assembled in the UFO field, speakers expected include CONTACT In the DESERT returnees Chariots of the Gods author Erich von Daniken, “Ancient Aliens” star Giorgio A. Tsoukalos, George Noory host of “Coast to Coast AM,”Fingerprints of the Gods author Graham Hancock, Disclosure Project founder Dr. Steven Greer, and best-selling author of the Communion series, Whitley Strieber. New, highly anticipated speakers for 2017 include two term Alaska Senator Mike Gravel, popular “Ancient Aliens” expert Robert Schoch, Secret Space Program veteran Corey Goode, and Aztec sighting incident authorities Scott and Suzanne Ramsey. A serious investigation, CONTACT in the DESERT has put together a powerful line up of the leading UFO and Ancient Aliens speakers, all in one weekend. This prestigious group will also feature Robert Bauval, Michael Tellinger, David Wilcock, Andrew Collins, Jacques Vallee, Linda Moulton Howe, Chris Hardy, Jim Marrs, Michael Dennin, Nick Pope, Michael Salla, David Sereda, Richard Dolan, Brian Foerster, Jason Martell, James Gilliland, Carl Lehrburger, Laura Eisenhower, Sasha and Janet Lessin, Mike Bara, Joel “Doc” Wallach, Jimmy Church, Clyde Lewis, JJ and Desiree Hurtak, Kathleen Marden, Kim Carlsberg, Patty Greer, Steve Murillo, and many more. 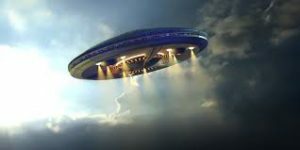 Breaking off into several tracks, the conference will focus on Ancient Alien studies, Contact Experiences, Sightings, Crop Circles, Abduction, other proof of alien visitation, and Government Interactions with Aliens. In addition to the panels, lectures, meet and greets, film screenings, and natural beauty included with a weekend pass, attendees are also able to purchase tickets for more than 30 workshops from the top UFO experts, including David Wilcock, Erich von Däniken, Giorgio A. Tsoukalos, Dr. Steven Greer, and a luncheon with George Noory. Night vision and fieldwork experiences will be available, and on Monday May 23, nine of the presenters will each offer three-hour intensives. The Joshua Tree Retreat Center, located at 59700 29 Palms Highway, Joshua Tree, CA is the perfect setting for CONTACT in the DESERT. An underappreciated modernist gem, the spectacular center, set on an ancient sacred site, is the oldest and largest retreat center in the Western US and boasts outstanding architecture designed by Frank Lloyd Wright and his son, Lloyd Wright. Lodging options include extensive and beautiful campsites at the retreat center with bathroom facilities and a sparkling pool (however no hook ups). On-site accommodations are already sold out, but there are also plenty of nearby hotels in Joshua Tree, Yucca Valley, and Twentynine Palms, with special rates available for attendees. The Center offers a variety of meal-plan options right on site. What’s the list of some fantastic sites for essay crafting? What are the best techniques for producing a dissertation methodology?